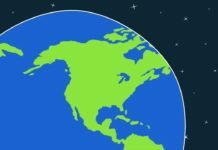 Location-based technology has had tremendous growth in the recent past. XY Oracle Network is one such technology aimed at connecting the millions of GPS tracked devices in the globe through the blockchain. XY Oracle is a trustless and cryptographic tracking system that will change how we trace objects through location. The network`s core are the bound witness and proof of origin. Some location networks like LORAN have been in existence for a long time now but cannot trace false signals. 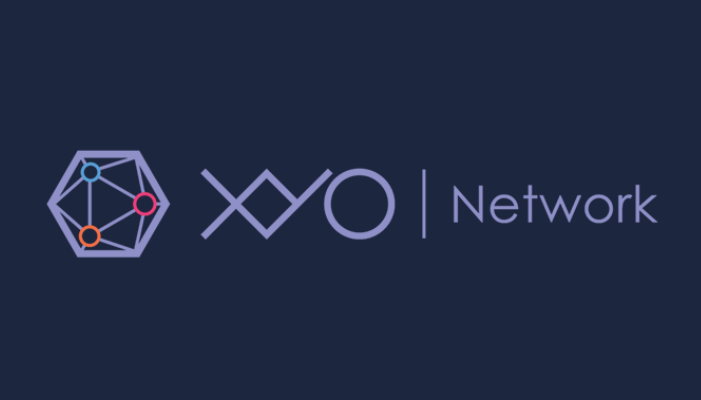 However, crypto location technologies, such as XYO network will reduce frauds as they focus on determining the origin of physical location systems. Crypto will assist the network to automatically generate smart contracts if given thresholds are met. The system`s setup is such that, if ‘X’ happens, then does ‘Y.’ For Instance, ‘X’ is “if an E-commerce shop successfully delivers a good to a given home,” then ‘Y’ takes payments for the same immediately. 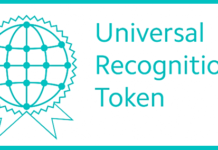 Hence, the XY Oracle network will be combining all IoT revolution connected devices with the blockchain to ensure that the pre-agreed terms are met automatically without a middleman. E-commerce transition- Amazon, for example, will now start using a pay on the delivery model. 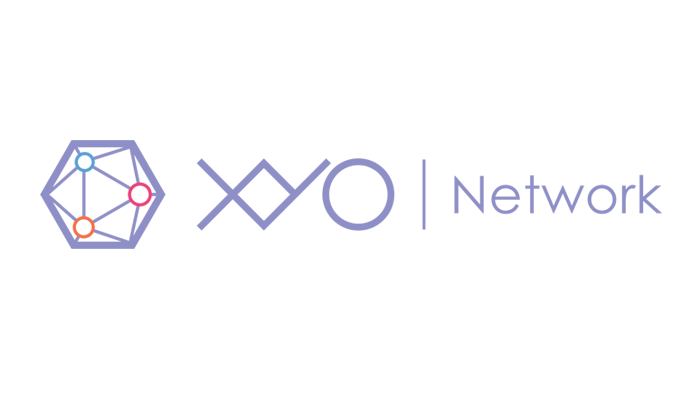 This way the package will be tracked from the company through to your doorstep using the XYO network cores. This will reduce theft and inaccurate deliveries. Elimination of fake reviews online. For instance, hotels sites will be able to determine whether reviewers visited them before their review goes online. Following of cargo either by sea or air to ensure accurate arrivals to the required destinations. This is one of the most ambitious crypto technologies, but if well actualized, investors will have a lot to reap in the coming times. Total issuance: capped and actual at the amount obtained after the main sales. 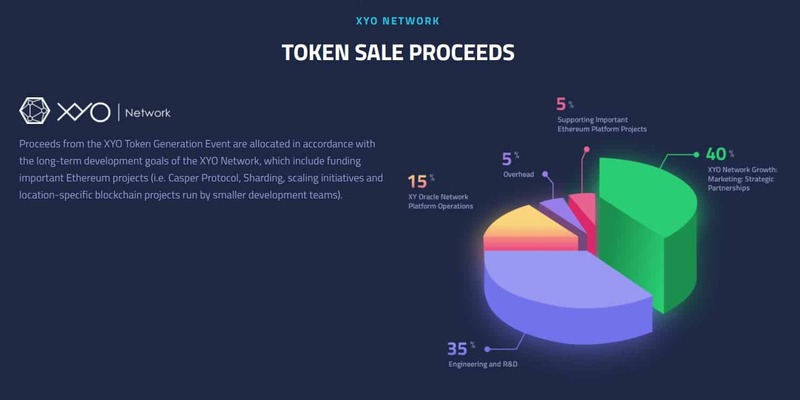 Once the ICO is over, all the unallocated XYO`s will be burnt, and no extra tokens will be sold. Investors can rest assured of the token`s security since the developers have hired a third-party firm to audit the smart contract. All the earnings from the ICO will go to the network`s long-term development goal. 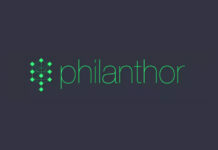 Such goals include the funding of ethereum projects like location block chains and Casper protocols. Scott schepher-head of marketing and Co-founder. Markus Levin- Head of operation and Co-founder. William Long – Head of hardware. Christine Sako- Head of analytics.